We change lives through holistic nutrition and clinical excellence! 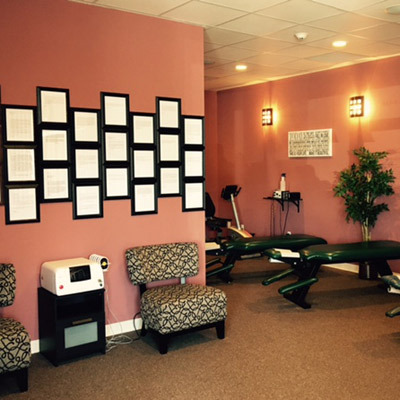 Body & Spine Solutions exists to improve the overall well-being and health of our Miller Place, Port Jefferson, Mount Sinai, Rocky Point, Coram, Selden, Setauket and surrounding area patients through the various services we offer. 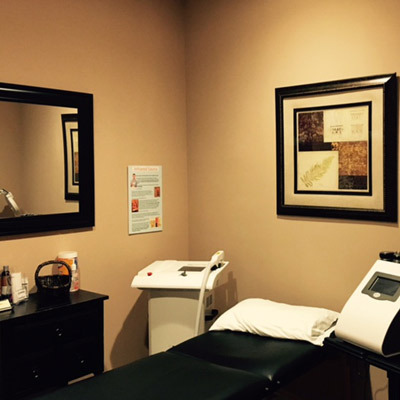 From chiropractic care and massage therapy to medically supervised weight loss and LipoLaser, the solutions we offer can help you not only to look great but to feel great. Whatever you’re looking for, we have a solution for it at our service-oriented, wellness family practice. It’s highly gratifying to know that we’ve made a difference in the lives of so many of our patients. One of our miracle stories is a patient who had undergone eight months of physical therapy on her shoulder after suffering an injury. The PT wasn’t getting her any results at all. Surgery was the next option she went with, but afterward, she felt worse. She followed that up with another four months of PT, but still, there was no positive change. In fact, her shoulder had worsened over that period of time, she was literally at her wits end until she ended up being referred to our office. During his initial exam, Dr. Roth determined exactly what was wrong with her shoulder and set up a treatment protocol for her. After only five weeks, she is a completely different person. She’s back to work, can move her shoulder without pain, and can resume her normal life again. We have had hundreds of patients come to us who have had trouble losing weight on their own or through the various other programs that are currently available today. They were frustrated, depressed and just plain fed up with their lack of results. Body & Spine Solutions changed that. Our medically supervised weight loss programs are unique and effective. We will get to the bottom of your weight loss issues, and determine what is actually preventing you from losing weight and then keeping the weight off. Losing weight in not a one size fits all thing, and we know that it has not been an easy and effective journey for most of you, but that is all about to change. 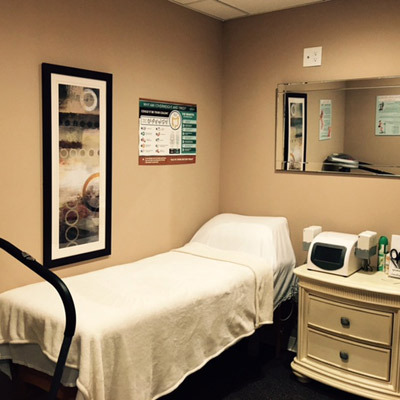 We have treated patients who were pre-diabetic or type 2 diabetics who have gotten off of all their medications. Those with heart conditions, high cholesterol, hormone and thyroid issues who have also decreased or gotten off their medication completely. Not only have these patients lost weight and been able to stop taking their medications, but we’ve been able to balance out their bodies and restore healtt through our weight loss and holistic nutrition services. Even our chiropractic patients would often come in with terrible diets which would cause significant internal inflammation and pain. Being able to turn their lives around by addressing their nutritional issues to help reduce their pain has been ultimately satisfying. 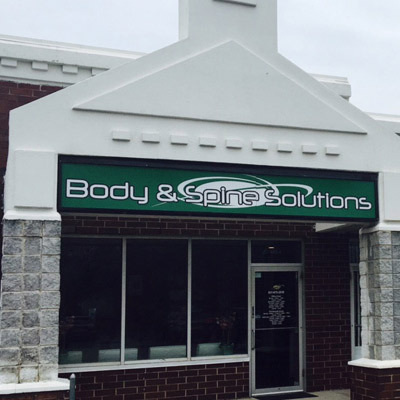 Why Should I Try Body & Spine Solutions? 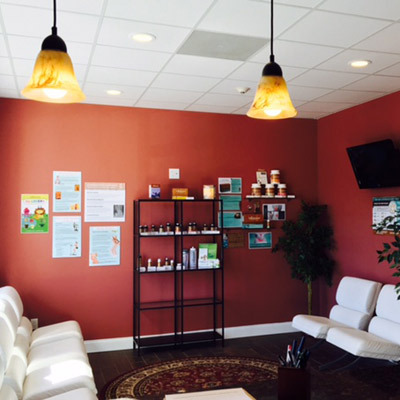 We invite you to come in and talk to us about exactly what you’re trying to accomplish with your health. Whether you’re seeking pain relief, want to improve your general health, are trying to lose weight, or looking to address digestive issues or hormonal imbalance, we have the solutions. Dr. Roth will really take the time to determine exactly what the cause of these issues is. Then, instead of treating the symptoms, he’ll treat your whole body for optimal health and wellness. 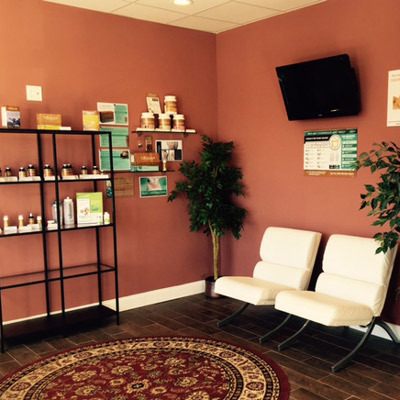 Experience your own success story and enjoy exceptional health at Body & Spine Solutions. Contact us today to book an appointment!